Hello, it's Julie from Juliz Design Post here with you today. Lovely to have you visit on my part of this journey. 1. Product - Any 'Classics' Stamp set. I started by adding a coat of Black Gesso onto a Black Tag to give it a Prime. 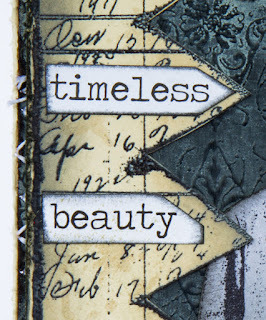 Once dry I used Classics #3 stamping with Versamark ink and heat setting with Clear Embossing powder. Next I painted over the entire surface with Antique Linen Distress Paint. Misting a paper towel with water I rubbed over my damp paint to reveal a Shabby Look. 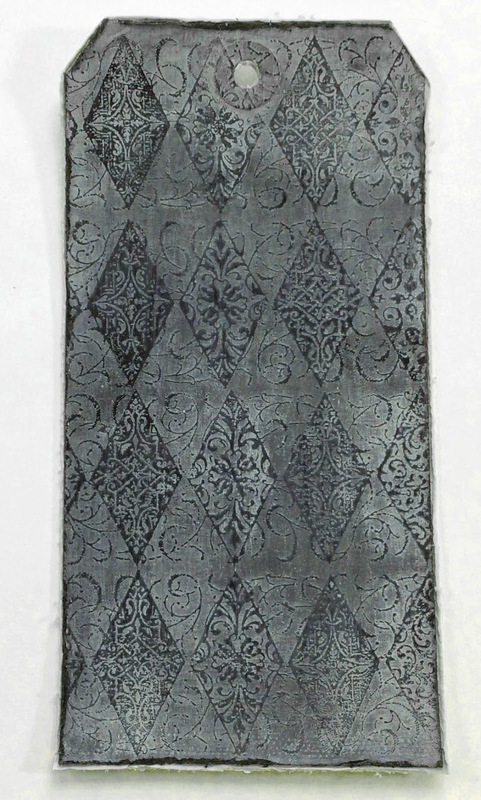 Finally mounting onto a Manilla Tag with the edges distressed. 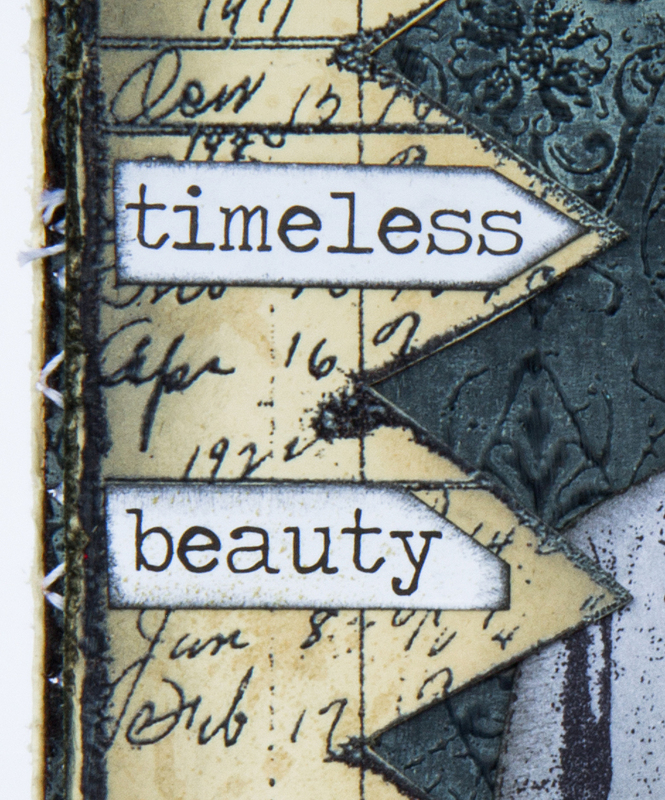 Using a Manilla tag I stamped Classics #6 in Black Archival Ink and heat embossed with Clear ink, fussy cutting around the edges. I stamped little splatters on using Antique Linen Distress Paint and distressed the edges with Antique Linen and a little Black Soot. Adding some stitching, staples and chit chat stickers for detail. My clock was made using the Sizzix Movers and Shapers die. 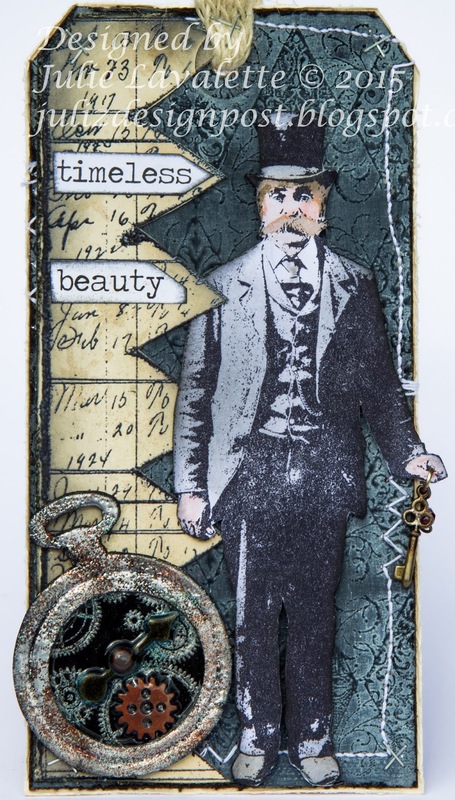 I pressed Versamark ink onto the outer frame of the watch and added a mix of Silver Embossing Powder with Verdigris and Vintage Photo Distress Powder. Once heat embossed I rubbed a little Black Soot Distress paint on and off. 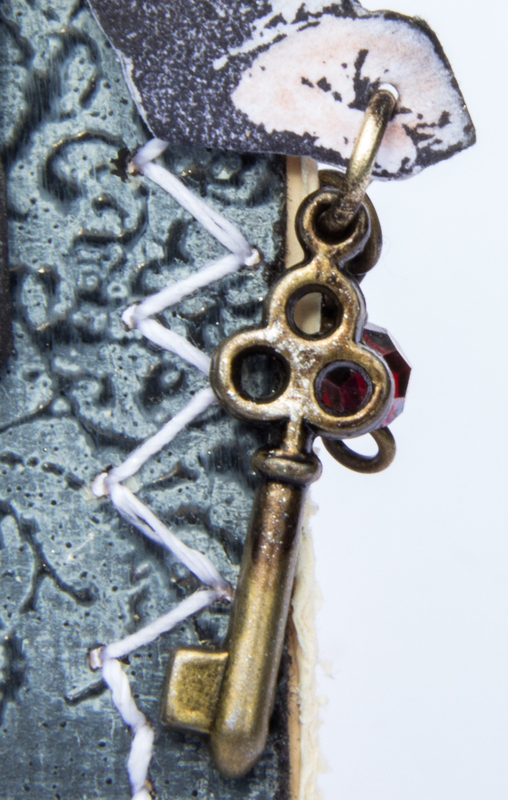 The clock face was stamped with a cog stamp onto Black card and heat embossed with Silver. Adding my Idealogy I then filled with a generous layer of Glossy Accents. My Time Travelling Gent was stamped in Archival and shaded with Distress Pens, fussy cut and his key charms added to his hand for detail. Another pic of my finished tag. Hope you have enjoyed my post today and feel inspired to incorporate one of these techniques into your project for our current challenge - Destinations. 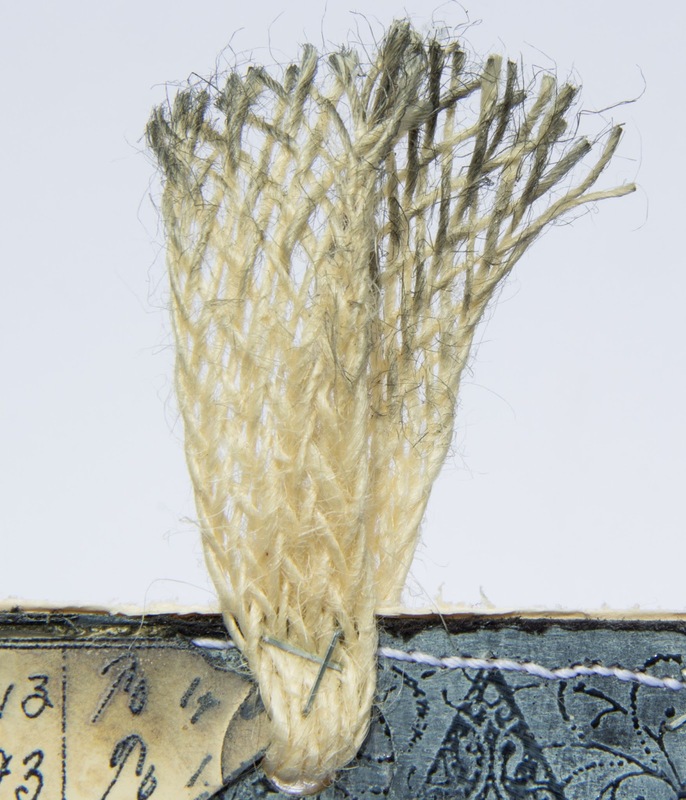 All the details are on the sidebar. LOVE your tag Julie, and what a clever technique on the background! The way you finished it in that grungy masculine style looks super too! Perfect inspiration!! Love, love love this. What a great idea to fill the clock up with glossy accents. I use that for everything too. Julie, your tag is shabby chic fabulous! Love the technique and the added gentleman traveler on top all the layers is brilliant! Love this! 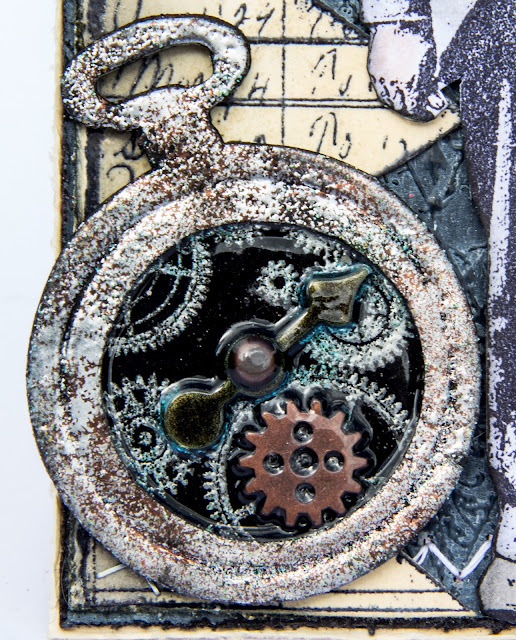 That's fabulous Julie, wonderful shabby background and your steampunk clock is amazing! Thanks for sharing your techniques, wonderful tag. Fabulous tag ! Julia LOVE the background and ya pocket watch - such detail ! Thanks for sharing n offering up lots of inspiration. Thanks to everyone for all their lovely comments, made my day and so much appreciated. 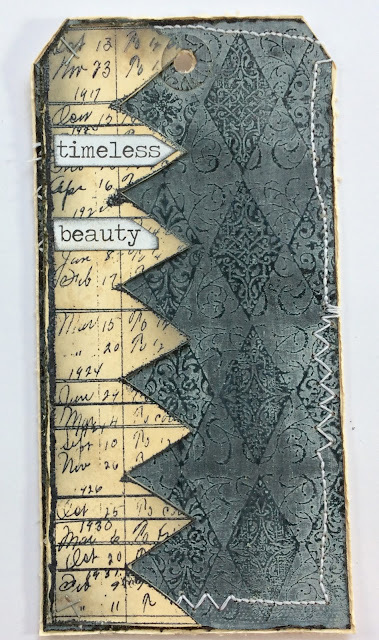 What a terrific tag, Julie - I love how you've added the zigzag edging to the wonderful shabby diamonds - and the little pocket watch is fabulous. The Parisian gentleman looks very well pleased with his setting - as well he might!